Mike Weber is a Mixed Media Artist living in Los Angeles, CA. 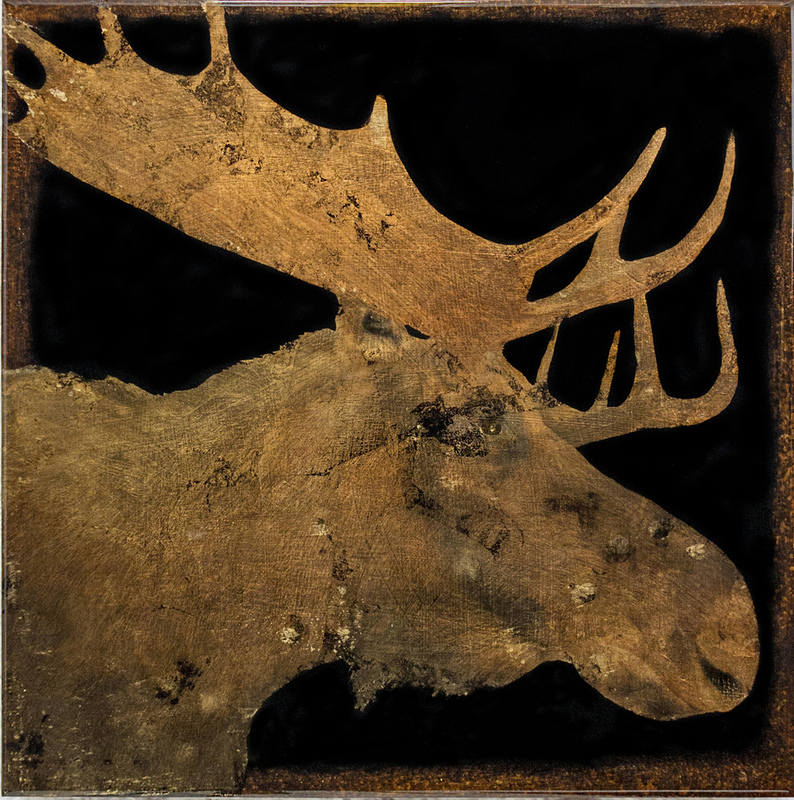 His modern nature and animal themed artwork is featured with leading contemporary art galleries in the United States and Europe. The following photographs are unedited images. These are intended to show the texture, finish and side cradle of the artwork. The first AND LAST imageS ARE color calibrated to best represent the actual colors of the artwork. More BLACK PETIT SERIES Works Here!